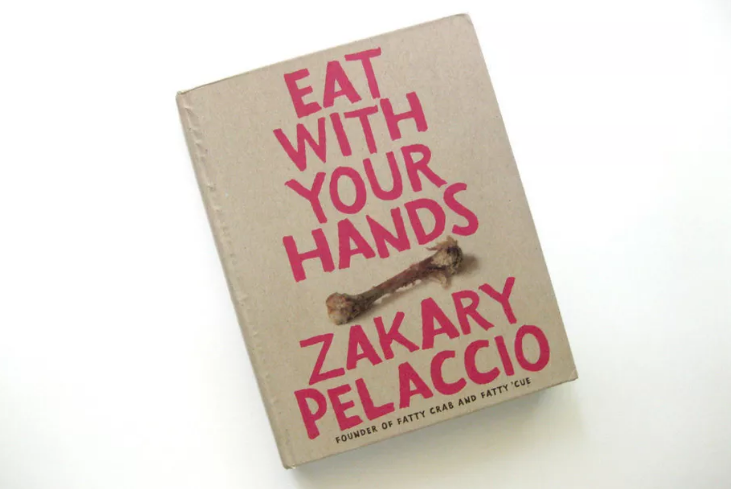 award winning books by Zakary Pelaccio! Order yours today, or pick one up here at Fish & Game! We keep them behind the bar!